From being bullied for being overweight as a child to a 15+ year battle with anorexia and bulimia that almost killed me(more than once), I know what it’s like to feel like you’re not worthy, not enough. 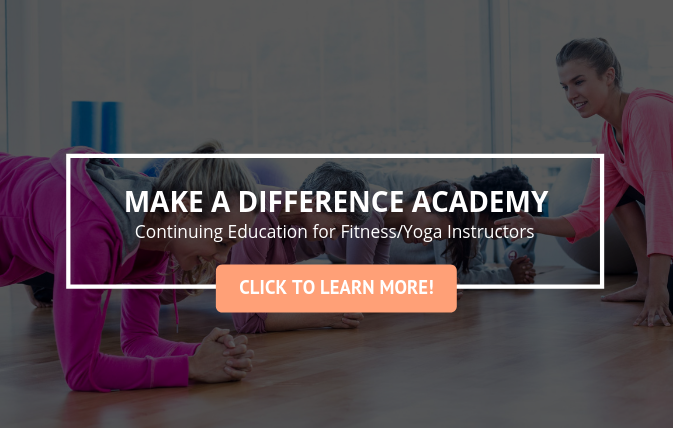 But, after being introduced(intervention style) to physical fitness at age 18, then yoga at age 22 combined with discovering leadership and personal development at age 30 and spiritual development at age 33, I knew I was slowly becoming the hero of one of the world’s great comeback stories, already unfolding in a way that was surpassing my wildest dreams. 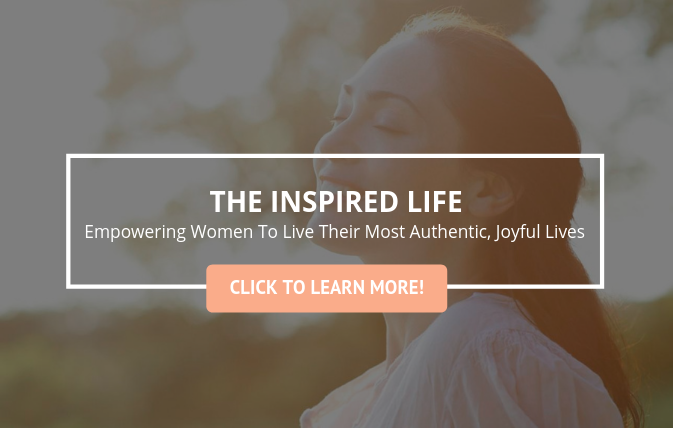 I’ve been blessed to work with some of the greatest brands, organizations and people in the wellness space, which has allowed me to grow to the point that I can confidently ‘pay it forward' by helping others achieve the kind of wonderful, inspired life I now get to experience...the kind of life everyone deserves to experience. So, how did I do it? Read my full story here. 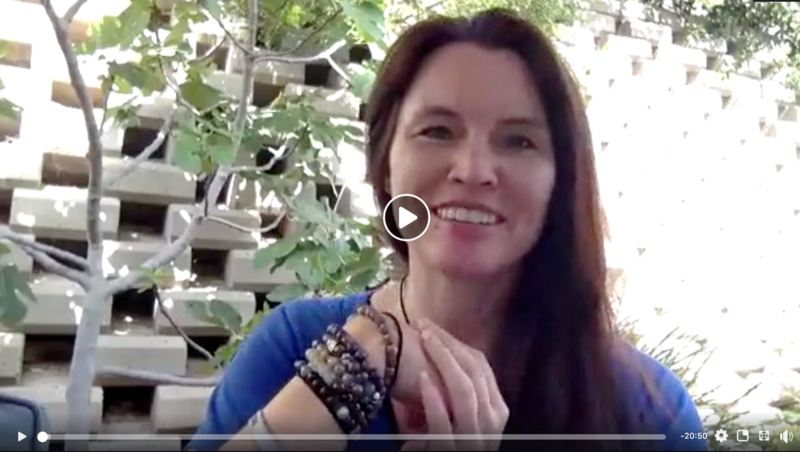 Join Kimberly every Thursday at 10am PST for her weekly FB Live message called “Inspired Thoughts”. What does she talk about? Whatever people ask her to speak on; or whatever she feels inspired to share. Generally, you can expect it to be about life and how we can navigate this amazing experience with more ease and joy. 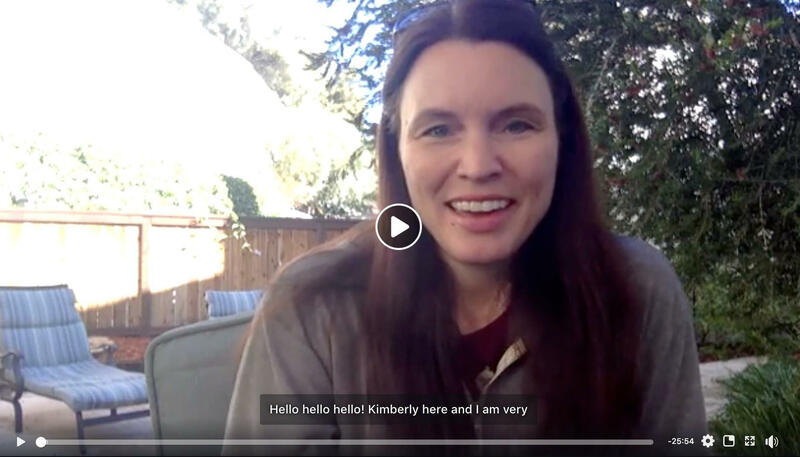 These messages are completely unscripted, just Kimberly speaking from her heart to yours. 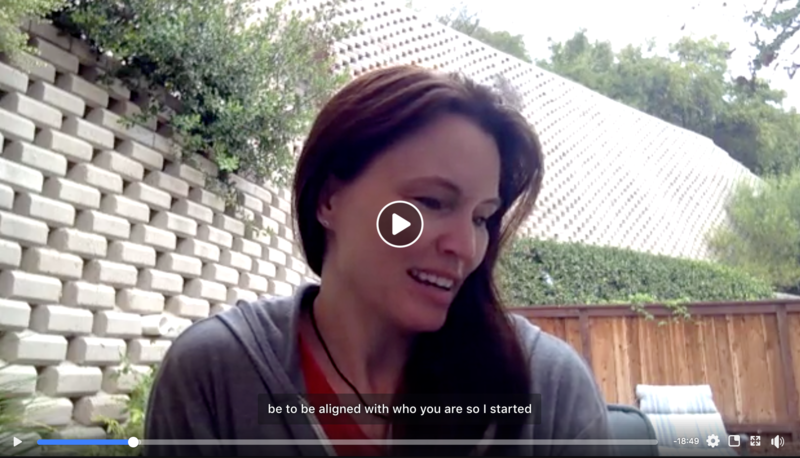 Check out some past messages below then join the inspired conversation! 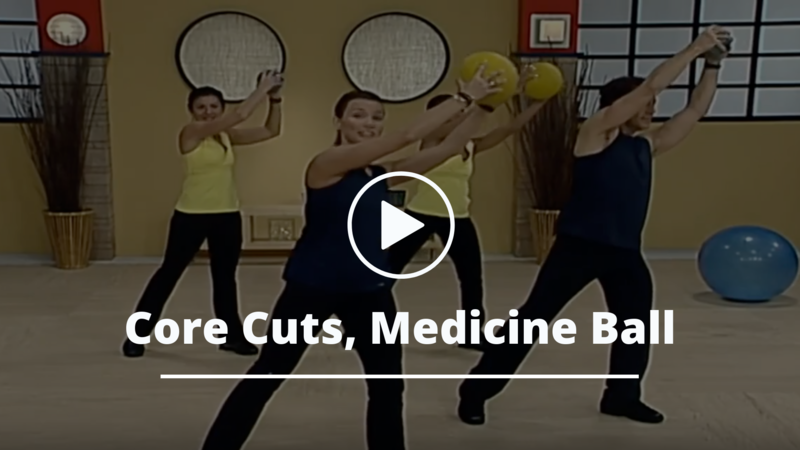 Join Kimberly for one of her favorite core routines. No equipment needed. Just set aside 15 minutes, jump in and play!